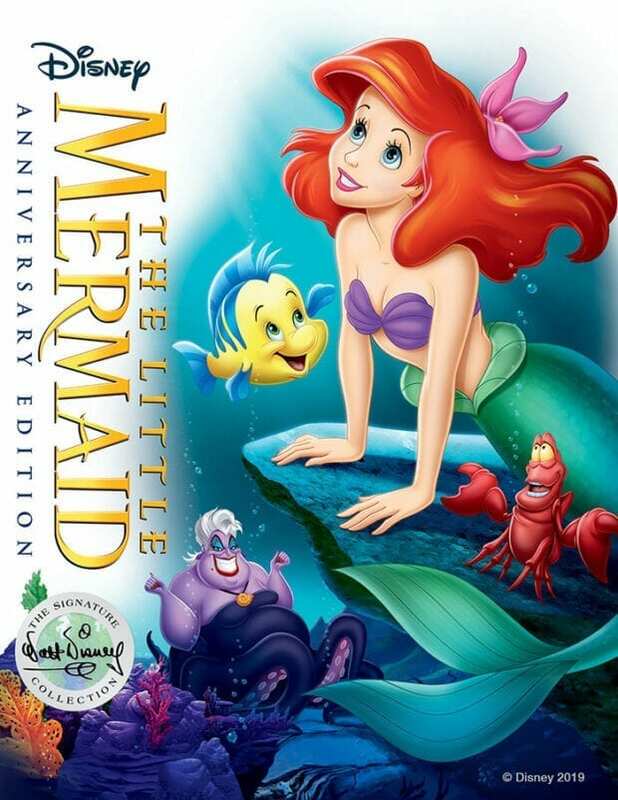 The Little Mermaid is one of my favorite movies, so I was so excited to hear that the movie was being released in the Walt Disney Signature Collection. 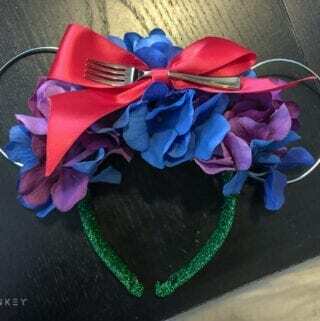 To celebrate, I wanted to share a fun craft I made for DIY Little Mermaid floral wire ears that I gifted to my best friends. The Little Mermaid Signature Collection is available on Digital February 12 and Blu-ray™ February 26! These ears came out super cute. 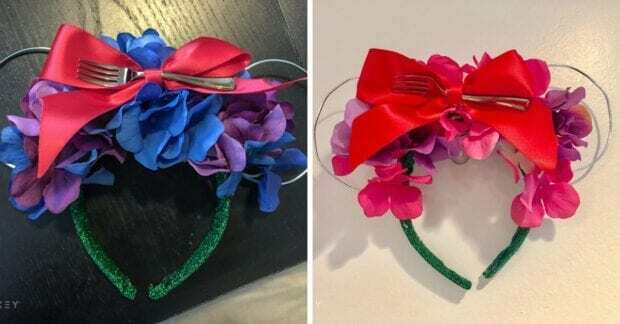 I used a mini appetizer fork in the bow for the dinglehopper. I made two sets in different colors. 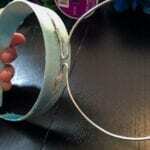 Create a circle with the wire leaving about an inch to attach to the headband. Using a hot glue gun, glue the wire to the headband. 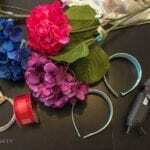 Glue silk flowers by the stem to the headband. 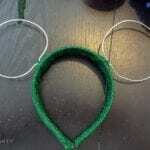 Wrap the headband in green cloth or ribbon to look like Ariel's tail, gluing and covering the stems and wires as you go. 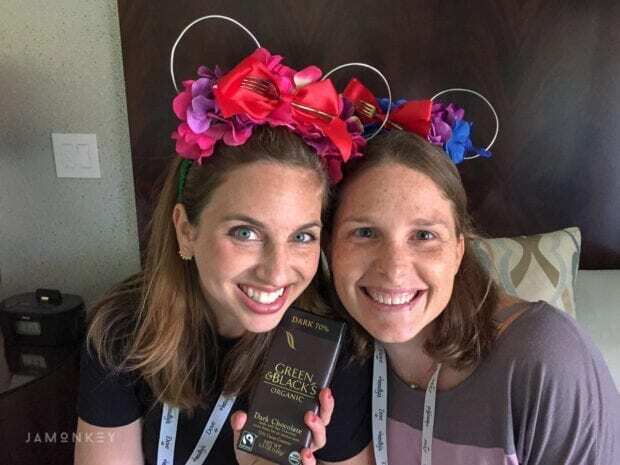 I love my ears! So comfortable! My favorite Little Mermaid character is Sebastian! We like Ariel The Little Mermaid the best but we love this movie. A family favorite. My little girl loves Ariel. My favorite Little mermaid character is Sebastian. I think that he is funny. I’ve always tended to prefer the villain over the heroes. My favorite character is Ursula! I like Sebastian. I think he is the funniest.